As the first Canadian location for BuyMeACar, the Vancouver/Victoria area in Canada has been a great success for Brian. He has helped many people buy the car of their dreams and will continue to do so for the residence here. A note from Brian: After spending 25 years in the auto industry, I decided to use my experience and knowledge to provide more personalized service to help educate and assist automotive consumers in getting the most value for their money. My love for cars has not diminished. This created a desire to take my 25 years’ experience in sales, financing, leasing and used car wholesaling to create a business which helps consumers have a better car buying experience. Unless one is in the industry, they don’t know if they’re getting a good deal. I’m here to make sure that happens for you. 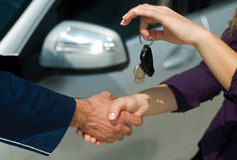 Contact us to find out how we can help you buy a great car, at a great price! How much are you losing? What is your time really worth? 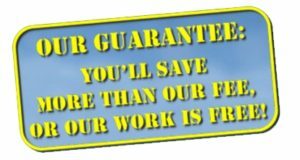 Our commitment is to make this the best auto buying experience you will ever have!